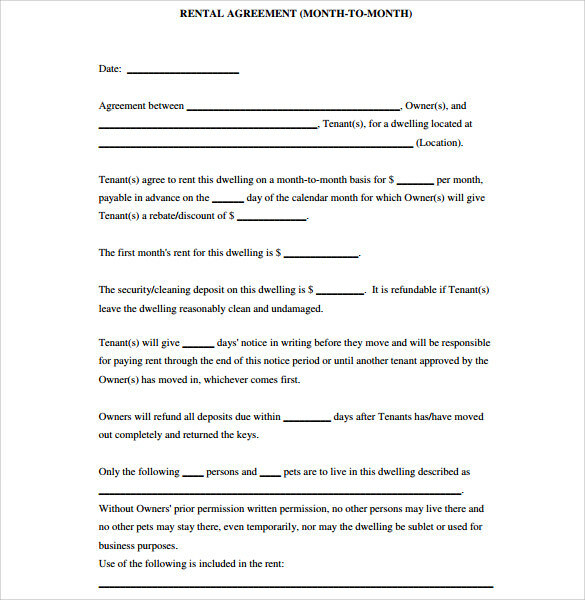 The Rental Agreement Template created for the people who suffer from the improper documents about the rental agreement. 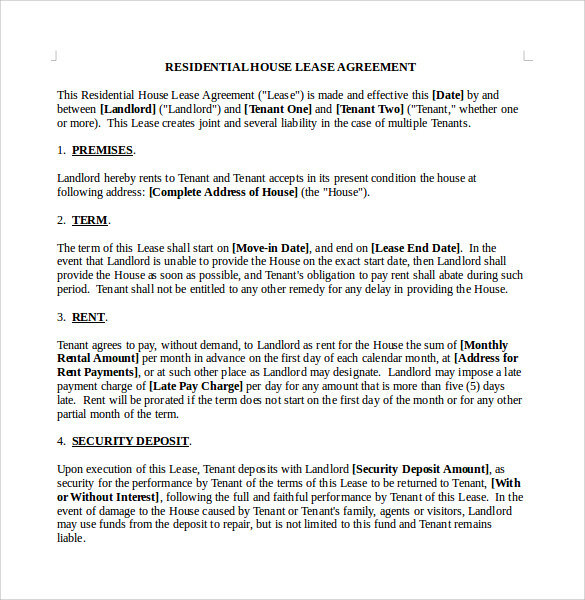 The rental agreement is very important for the people, who can live in the rental houses. 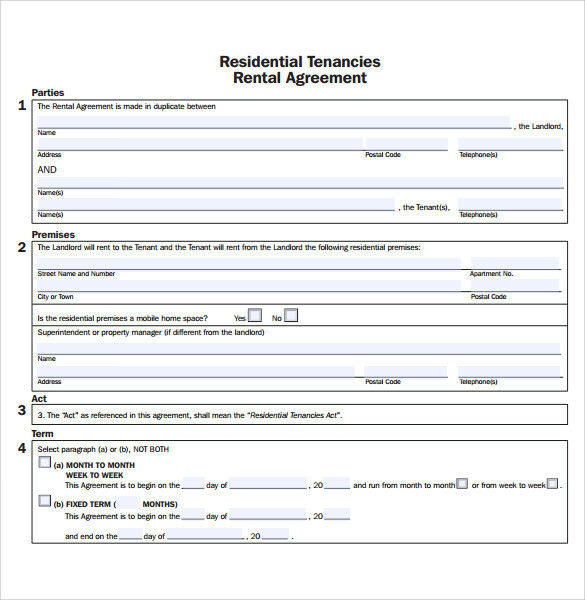 The Rental Agreement Template helps to solve this kind of rental problems. 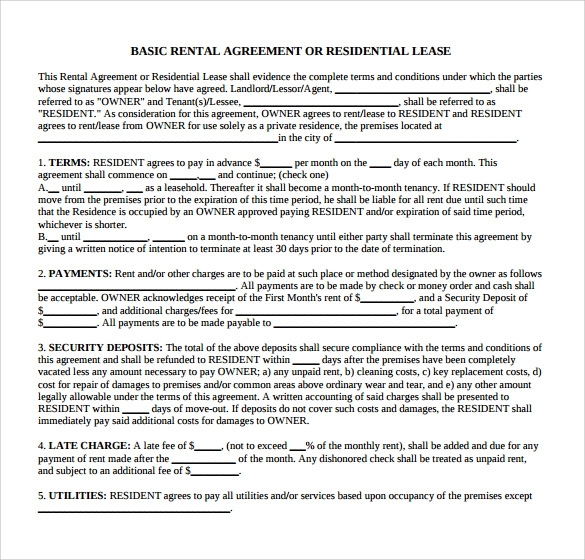 This will provide the proper details about the rental agreement. 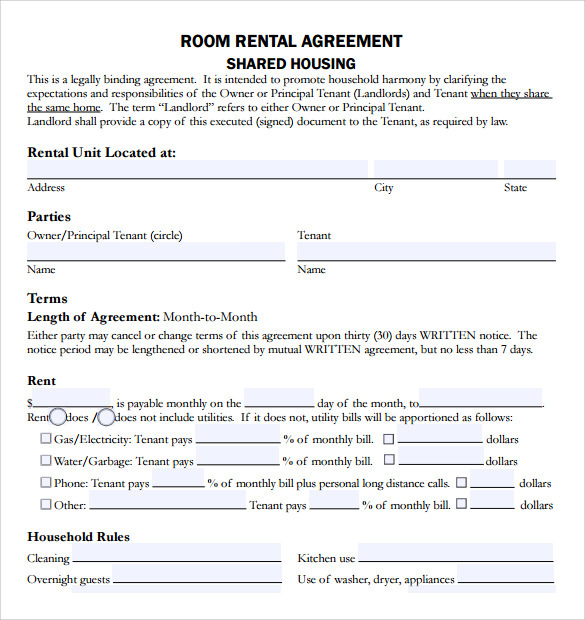 This can create the best relationship between the owner and the rental people. 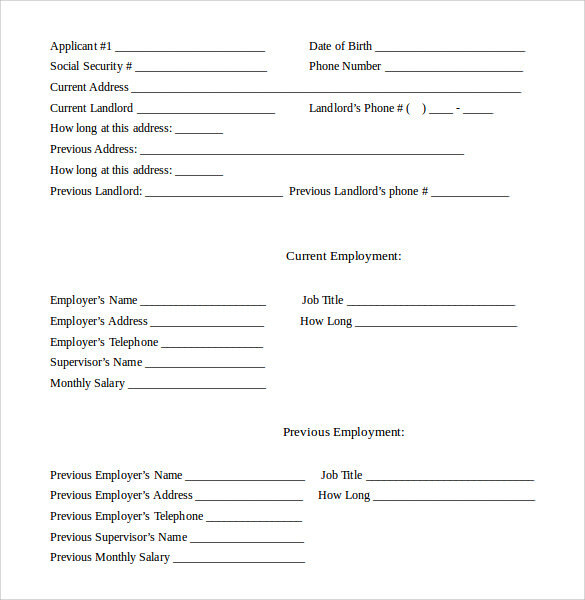 You can get these templates in the PSD, Word and Excel formats. 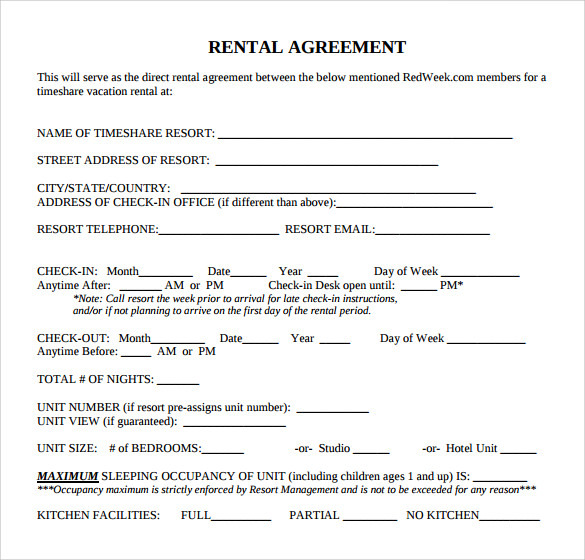 To get these sample using the free download. 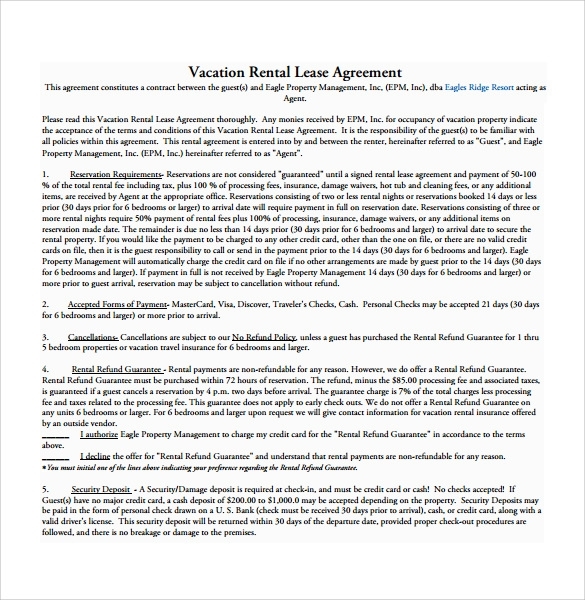 This Rental Agreement Template , Monthly Rental Agreement includes the proper details about the agreement in the standard forms. 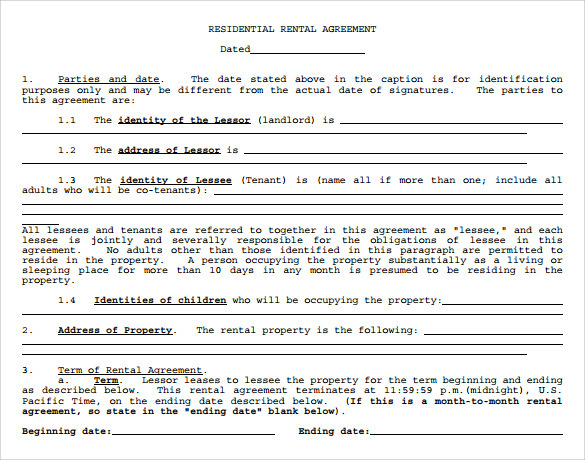 All the type of agreement samples is available to create the rental agreement documents.